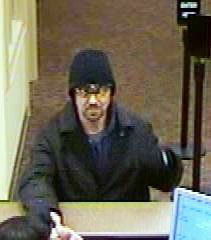 DURHAM (WTVD) -- Durham police are searching for the man who held up a BB&T bank Tuesday in Woodcroft. It happened on N.C. Highway 54 in a Harris Teeter parking lot. 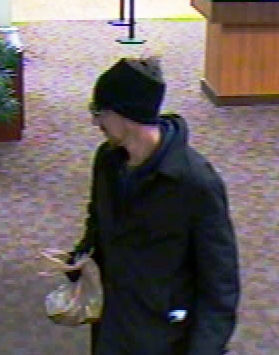 Authorities said the suspect used a Harris Teeter bag to collect the cash. 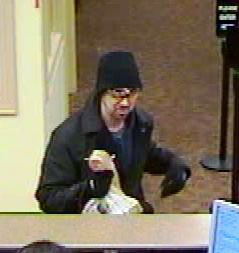 The suspect is described as a thin, white man, who stood 5 feet 11 inches tall. He had light colored hair and scruffy facial hair. 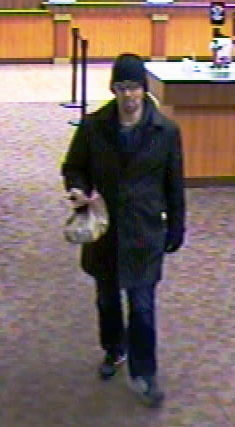 He was wearing a thick, black headband and a black coat with yellow tinted glasses. Anyone with information is asked to contact Investigator S. Wheeler at (919) 560-4583, ext. 29370 or CrimeStoppers at (919) 683-1200.